Welcome to Thats a Wrap! We have been producing live communications around the world since 1999. Our expertise is delivering fresh, memorable and innovative ways of communicating to your market that strengthen your brand at exhibitions & events globally. 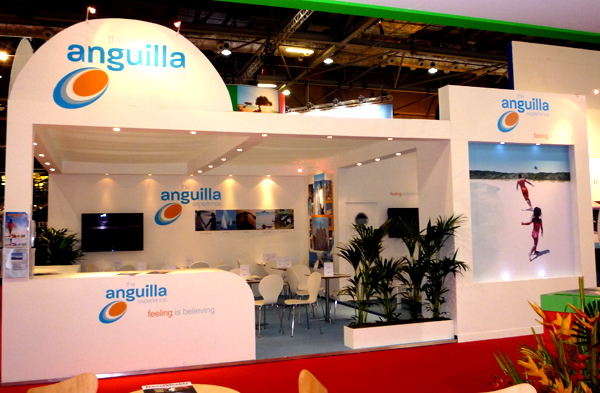 We also provide world-wide logistics for many events and exhibitions through our network of international partners. Capita Business Travel - Launch Exhibition leads worth £160 M!